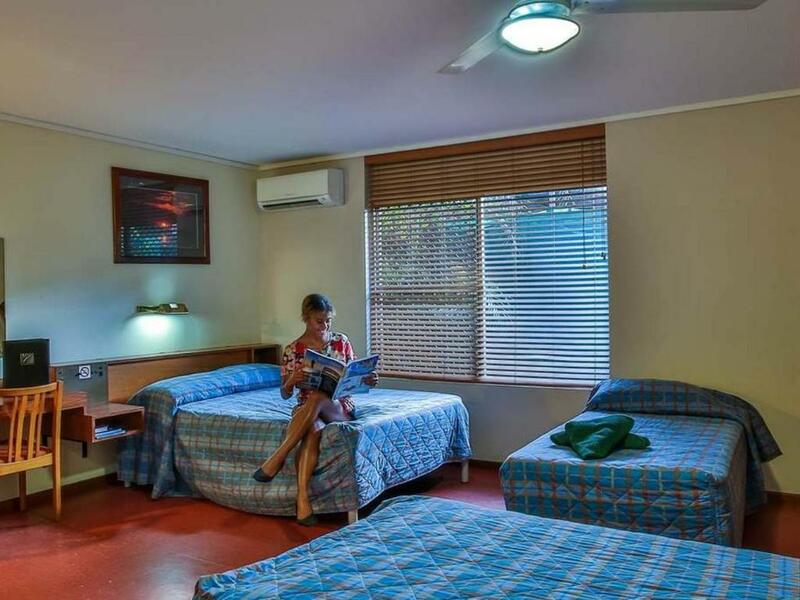 All rooms at Hotel Kununurra are air conditioned! 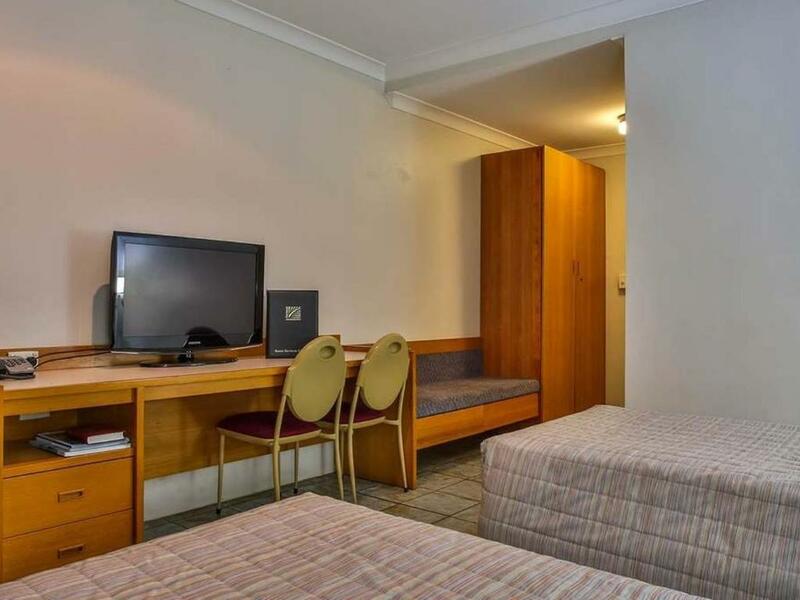 Tour desk – Outdoor Swimming pool – Complimentary BBQ – Room service – Sports lounge with TAB – Cocktail bar – Restaurant – Free in house movies – Air Conditioning – Complimentary Airport Shuttle – Copy Service – Free Parking – Non-Smoking Rooms. 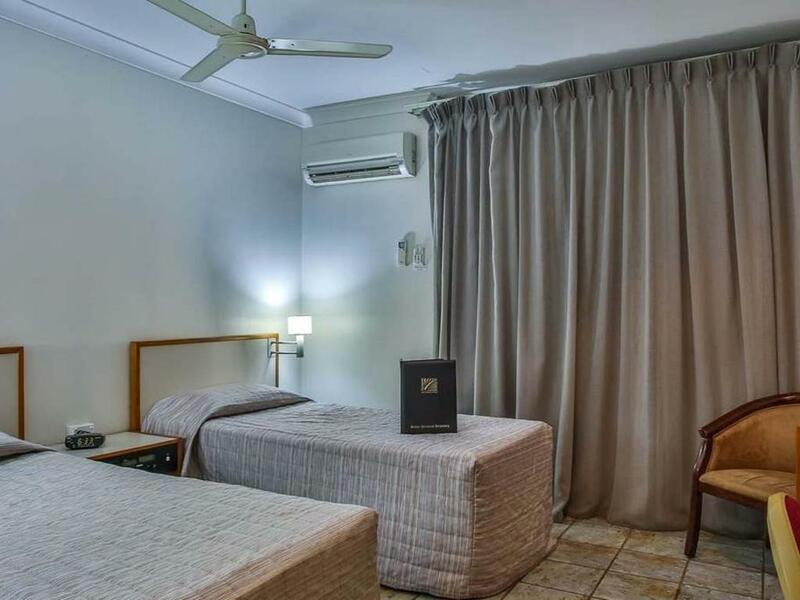 The Premium Queen is Hotel Kununurra’s signature room. 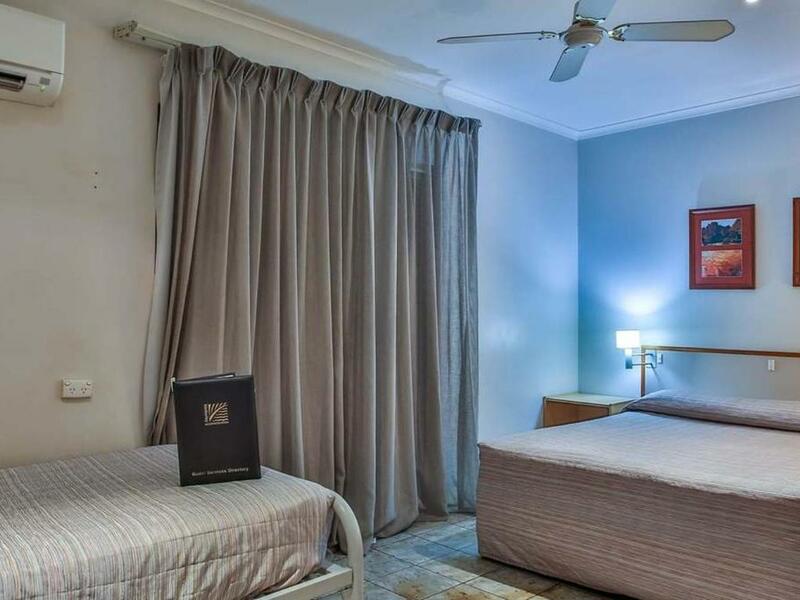 The room is fitted with A/C, Bar Fridge, TV (Foxtel including Sports and Free to air Movies) tea and coffee making facilities, iron and ironing board. 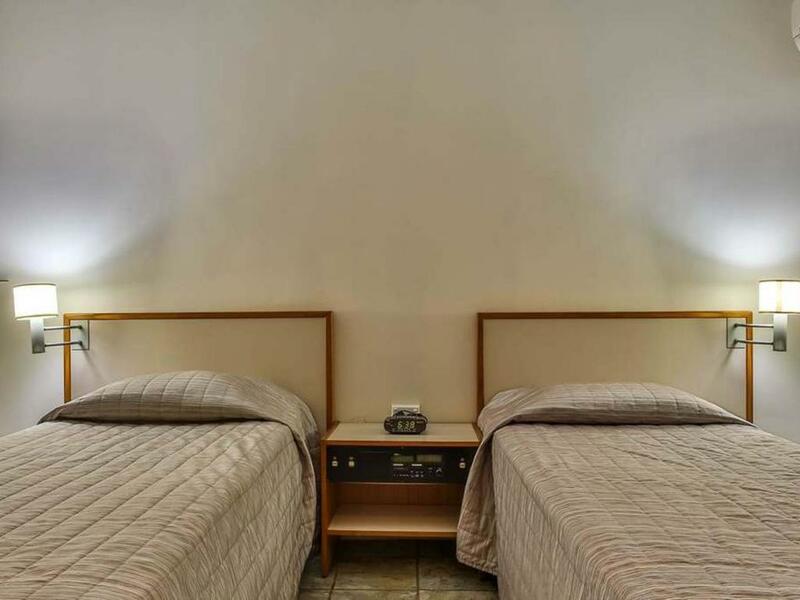 Room serviced daily and laundry facility available. The Standard Queen are larger spacious rooms consisting of queen bed with private en-suite bathroom. 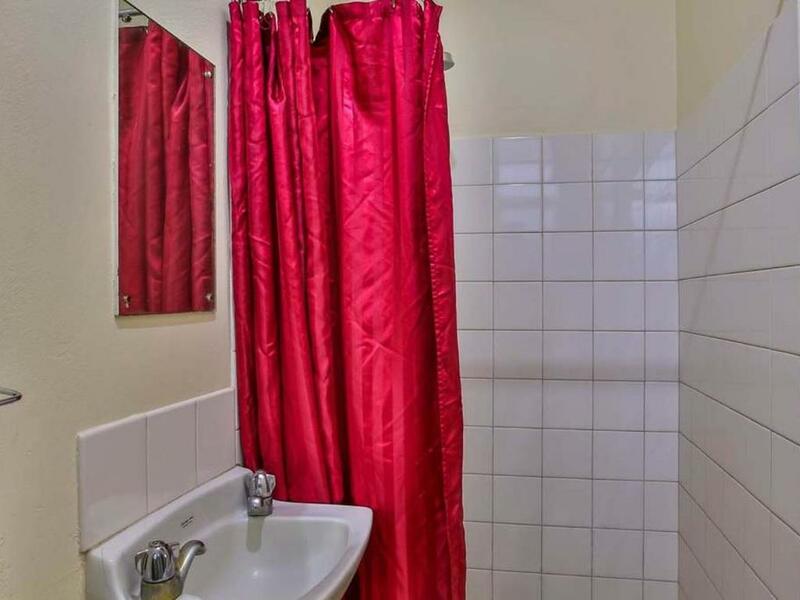 Room fitted with A/C, Bar Fridge, TV (Foxtel including Sports and Free to air Movies) tea and coffee making facilities, iron and ironing board. Room serviced daily and laundry facility available. Some configurations are available with an extra single bed, please request at time of booking or contact property direct. 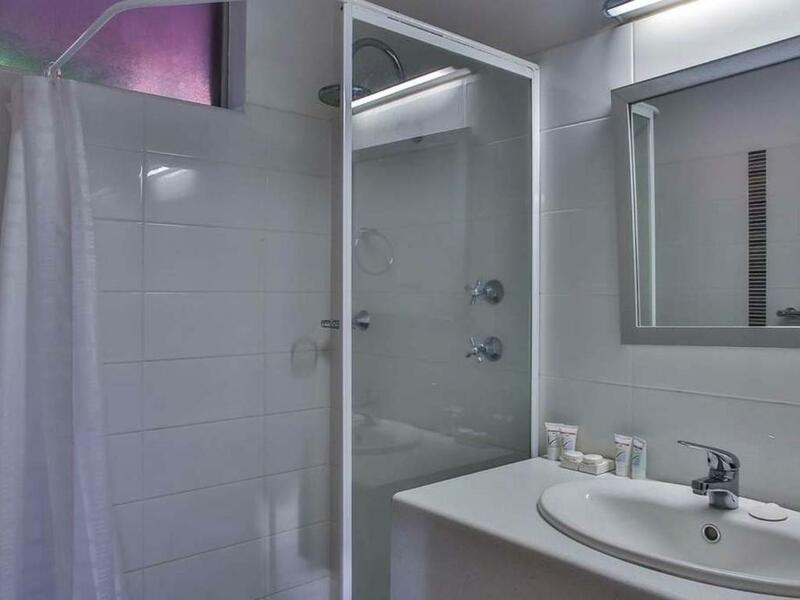 The Standard Double & Single are larger spacious rooms consisting of double and single bed with private en-suite bathroom. 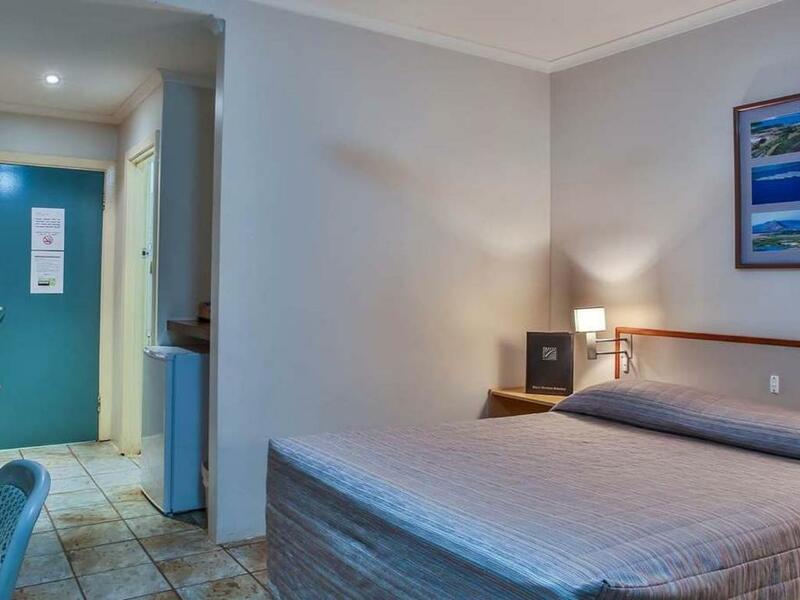 Room fitted with A/C, Bar Fridge, TV (Foxtel including Sports and Free to air Movies) tea and coffee making facilities, iron and ironing board. 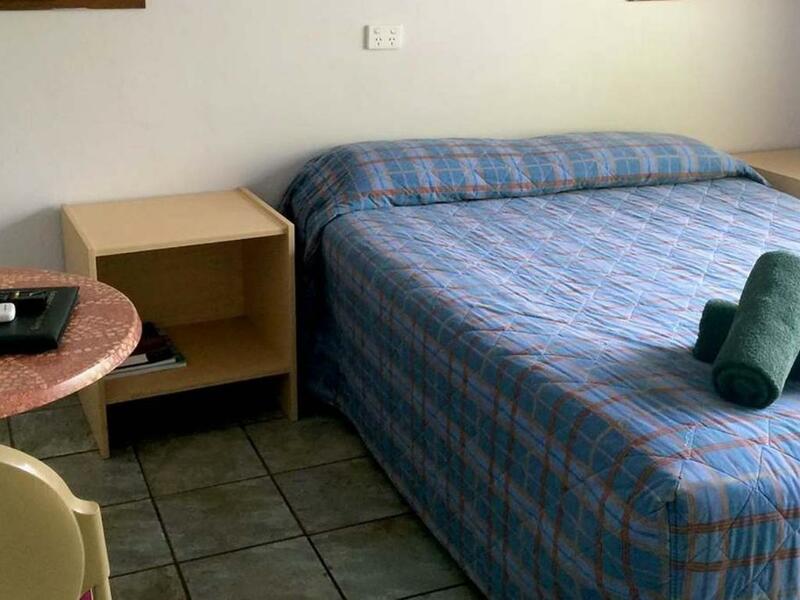 Room serviced daily and laundry facility available. Some configurations are available with an extra single bed, please request at time of booking or contact property direct. The Standard Family is a spacious room consisting of queen bed and two single beds with private en-suite bathroom. 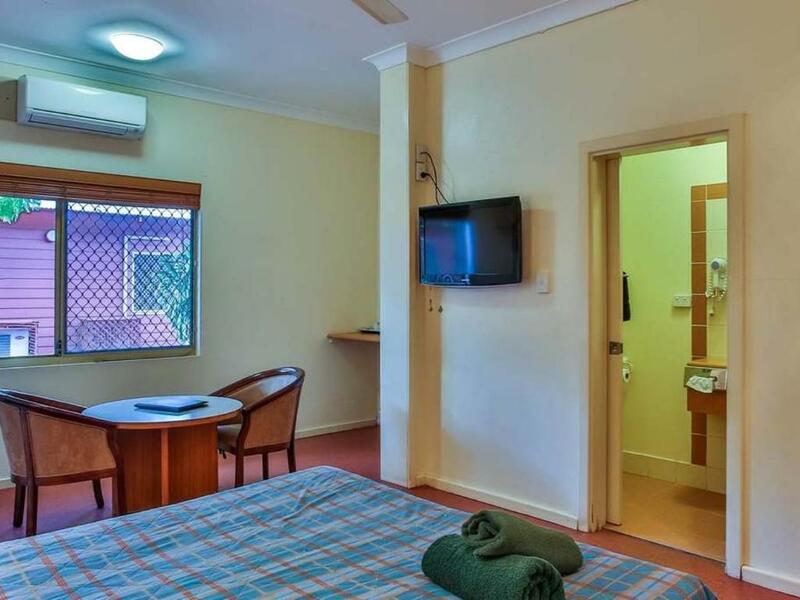 Room fitted with A/C, Bar Fridge, TV (Foxtel including Sports and Free to air Movies) tea and coffee making facilities, iron and ironing board. 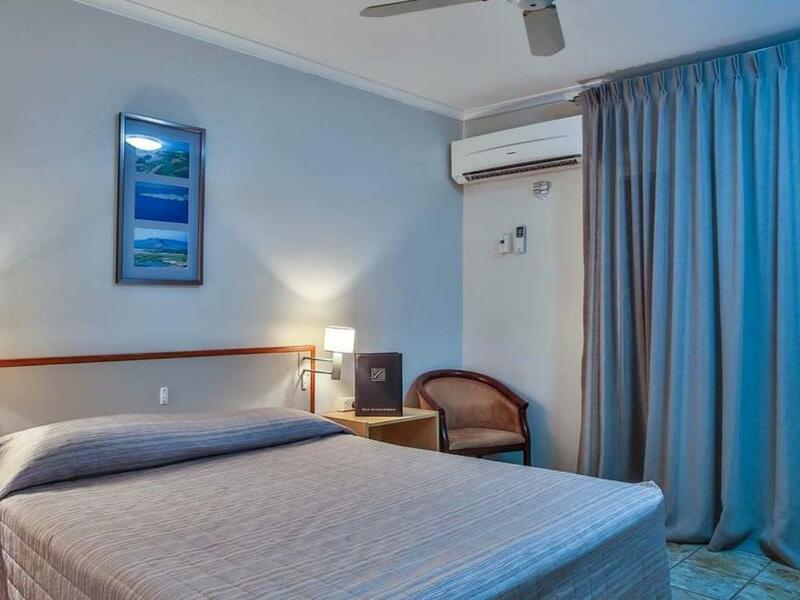 Room serviced daily and laundry facility available. 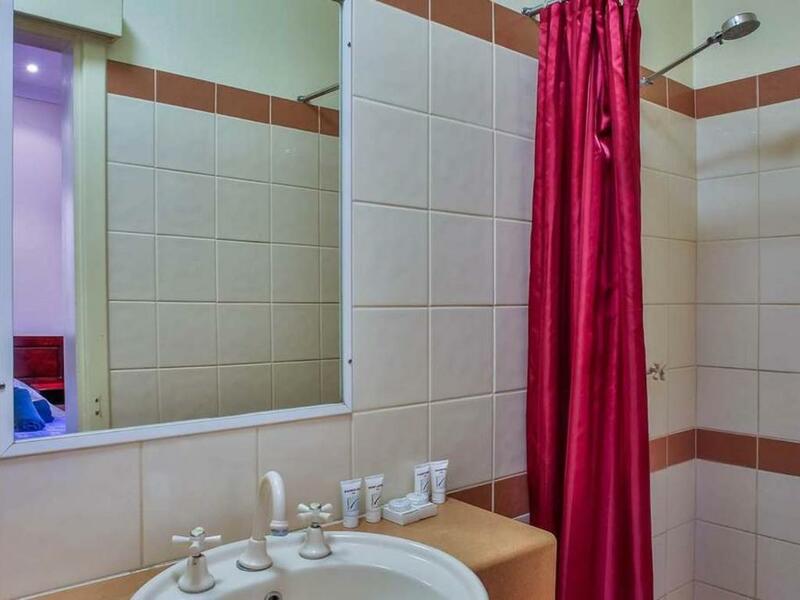 The Budget Queen consists of queen bed with private en-suite bathroom. 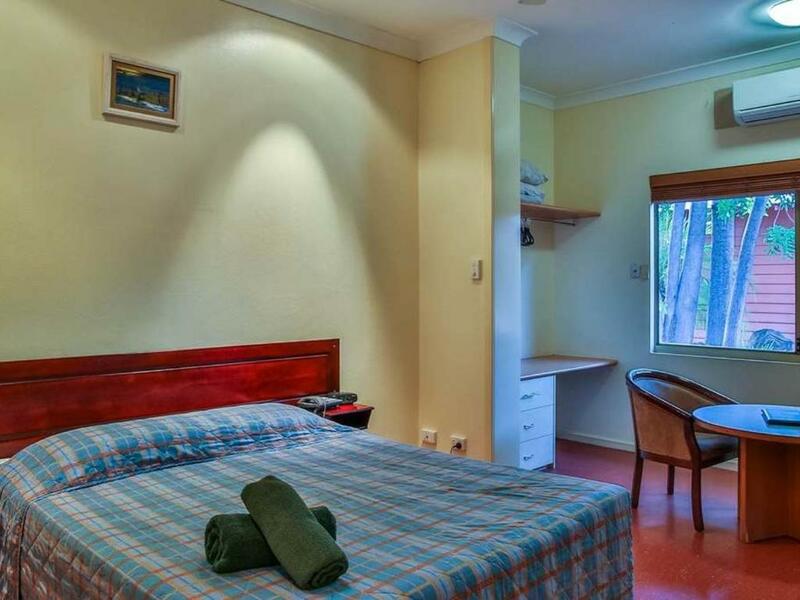 Room fitted with A/C, Bar Fridge, TV (Foxtel including Sports and Free to air Movies) tea and coffee making facilities, iron and ironing board. 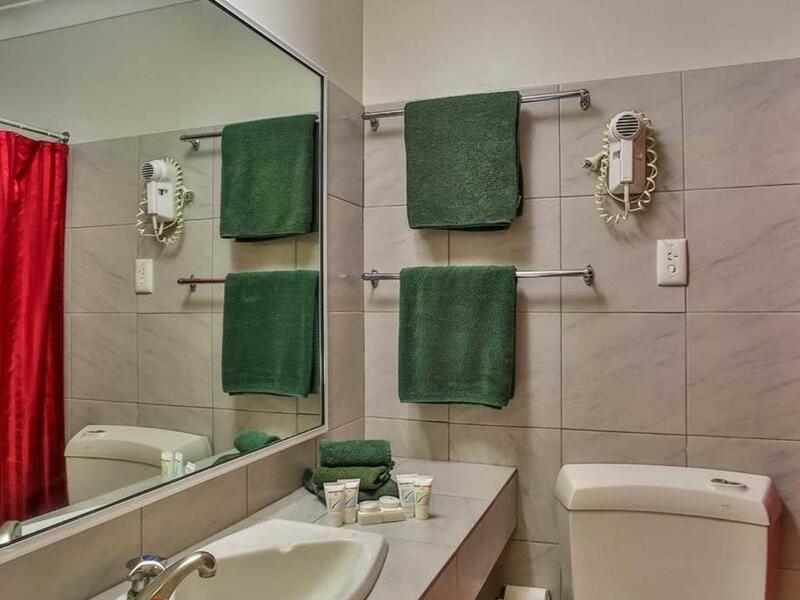 Room serviced daily and laundry facility available. 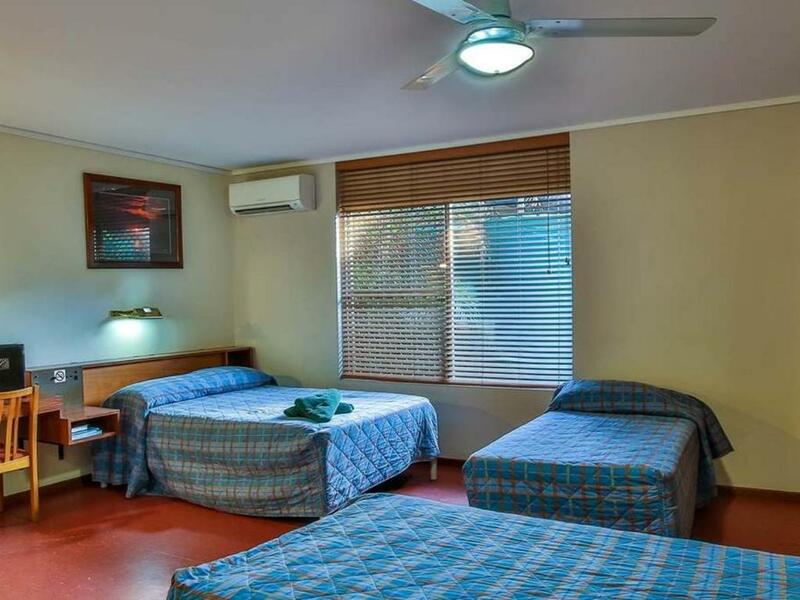 The Budget Double consists of double bed with private en-suite bathroom. 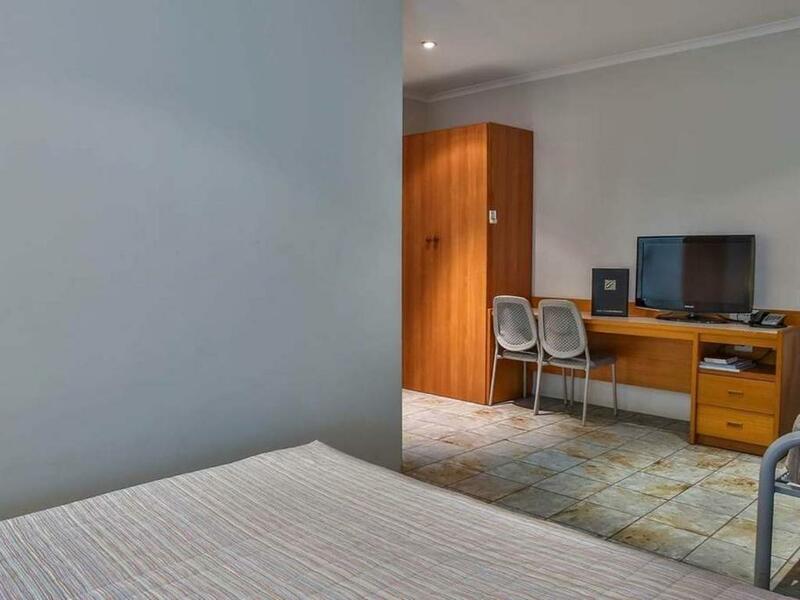 Room fitted with A/C, Bar Fridge, TV (Foxtel including Sports and Free to air Movies) tea and coffee making facilities, iron and ironing board. 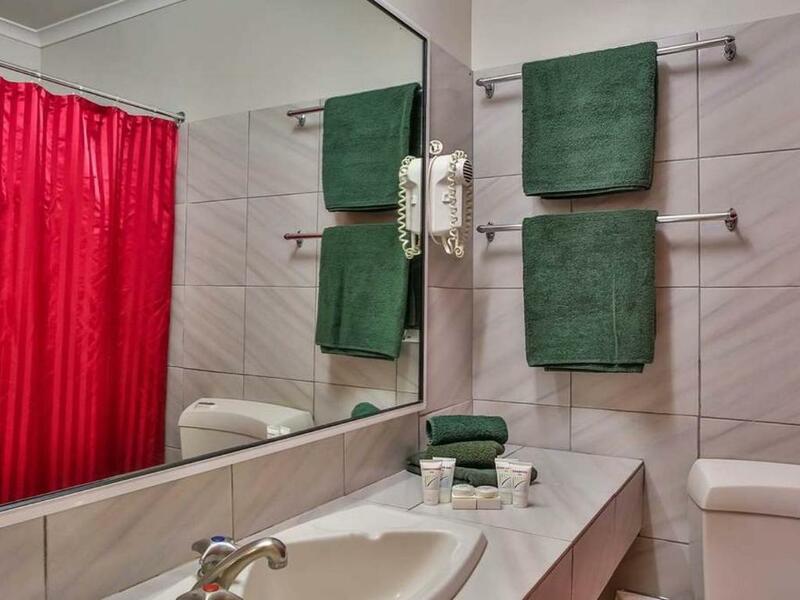 Room serviced daily and laundry facility available. 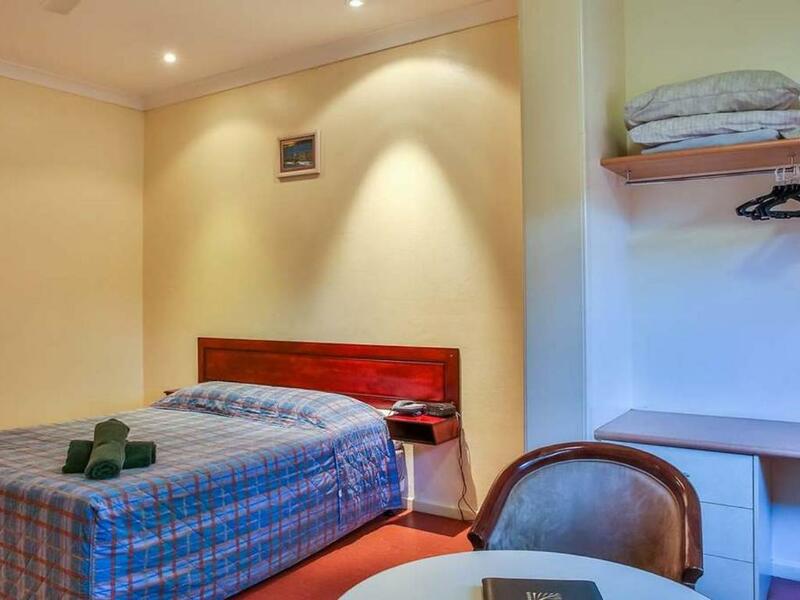 The Budget King Single consists of large king single bed with private en-suite bathroom. 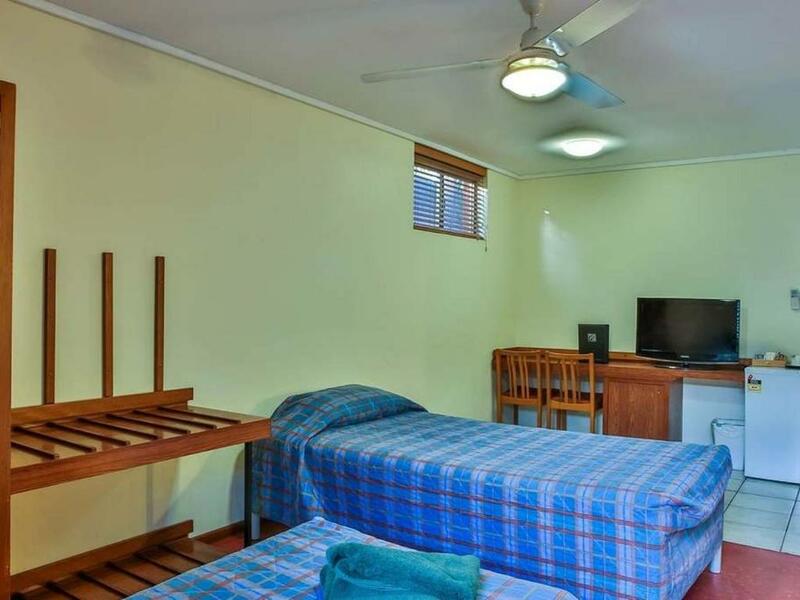 Room fitted with A/C, Bar Fridge, TV (Foxtel including Sports and Free to air Movies) tea and coffee making facilities, iron and ironing board. 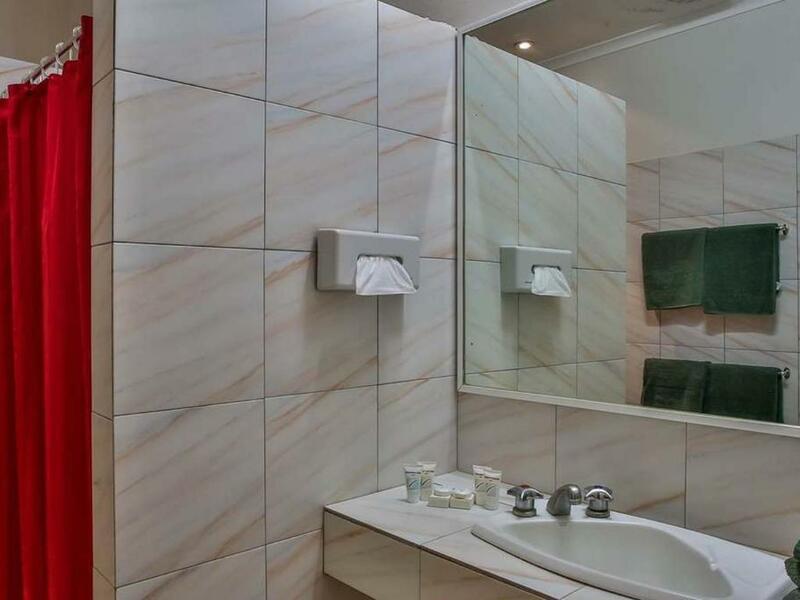 Room serviced daily and laundry facility available.